I need help addressing a pattern my horse has of always stopping at the first fence. I don’t believe it to be fear based from the fence. 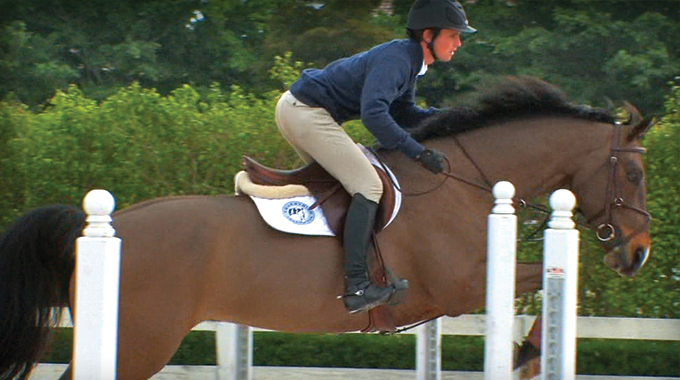 Every first fence is different at all the shows, and he jumps all the other fences on the course with no issues. It is just that first fence that is an issue. Is the horse not warmed up enough? Is it a rejection due to the course? How do I break the pattern? Would pulling up in front of it and backing help? Would mixing it up and turning before it help? Maybe I should constantly keep the horse guessing? More forward? Thanks for any advice! I think it’s important for the horse that has this problem to have a moment to look around and take in his surroundings before he begins. 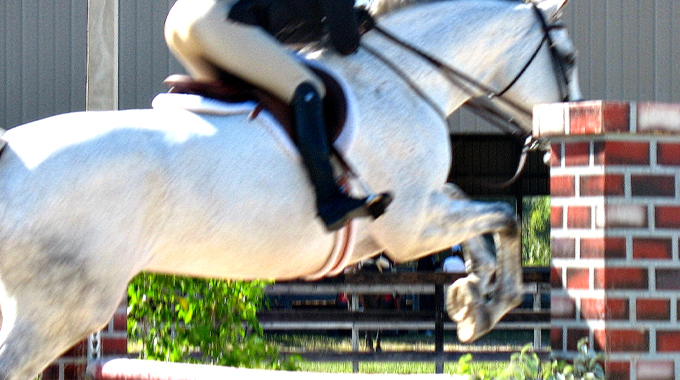 Walk towards the first jump, as he will see it as he approaches, so it is not a surprise when you ask him to jump it. 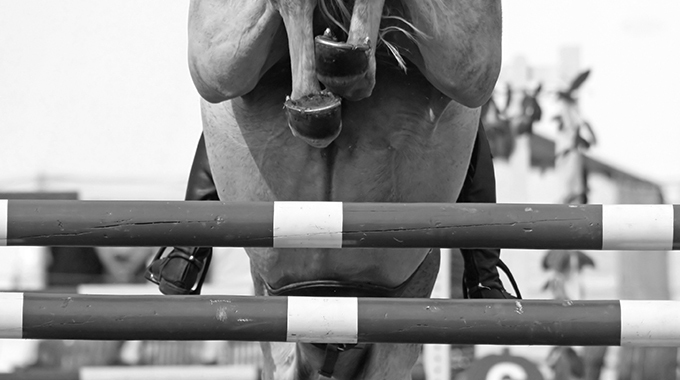 You never want to show a horse a jump by stopping in front of it and letting them smell (because horses smell things from farther back-they are feeling it when they touch it with their nose). I never stop a horse in front of a jump because I want them to learn to go over whatever I send them towards, never stop in front of it. As you walk towards the jump, feel him look at it (ears go forward) cluck or close your leg so he understands next time he sees it he will be jumping it. 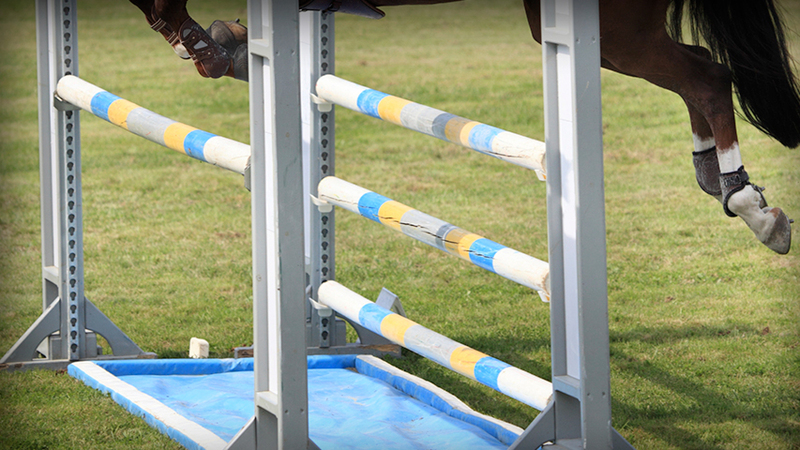 Then walk on past the jump and give a little scratch on the withers as a reward for being on the backside of the jump. 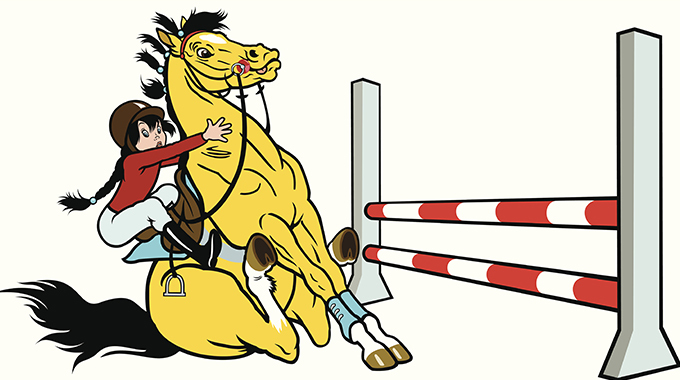 Deliberately addressing a jump in the hunter ring is considered a refusal and can be scored as such (a 40! ), so be tactful as you do it. 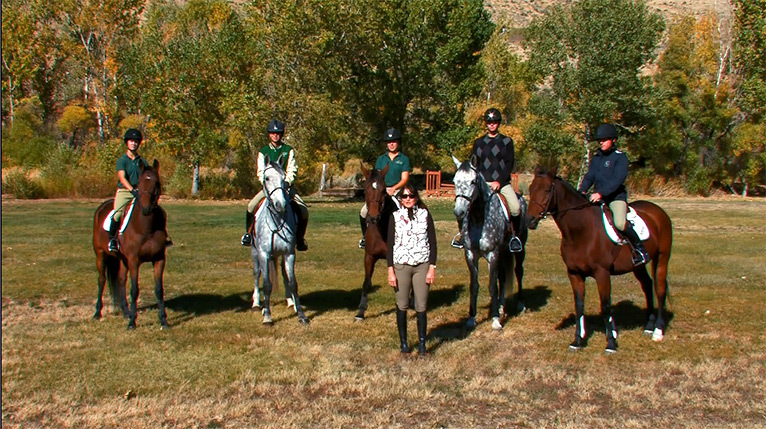 Horses that are in this habit are nervous and worried about the job about to be asked of them. So set the rules and stick to them. 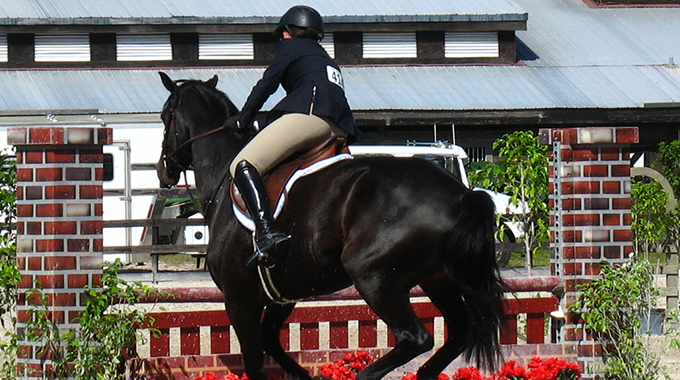 Julie Winkel lends advice to a member whose horse gets nervous and spooky at shows, leading him to frequently balk and wheel in the ring.